"Apopheny of Life" a fost inregistrat, mixat si masterizat in studioul I.V. Metal Foundry, iar coperta albumului poarta semnatura lui Costin Chioreanu. Saddayah au anuntat de curand inceperea colaborarii lor cu Titus Constantinescu (Metal Under Moonlight) pe partea de booking, urmand ca "Apopheny of Life" sa fie lansat live in Bucuresti pe data de 7 septembrie 2018 (https://www.facebook.com/events/2035682246470549/), apoi trupa pornind intr-un turneu in tara si peste hotare. 'Apopheny of Life' was recorded, mixed and mastered at the I.V. Metal Foundry studio, while the cover artwork is signed by well-known artist Costin Chioreanu. 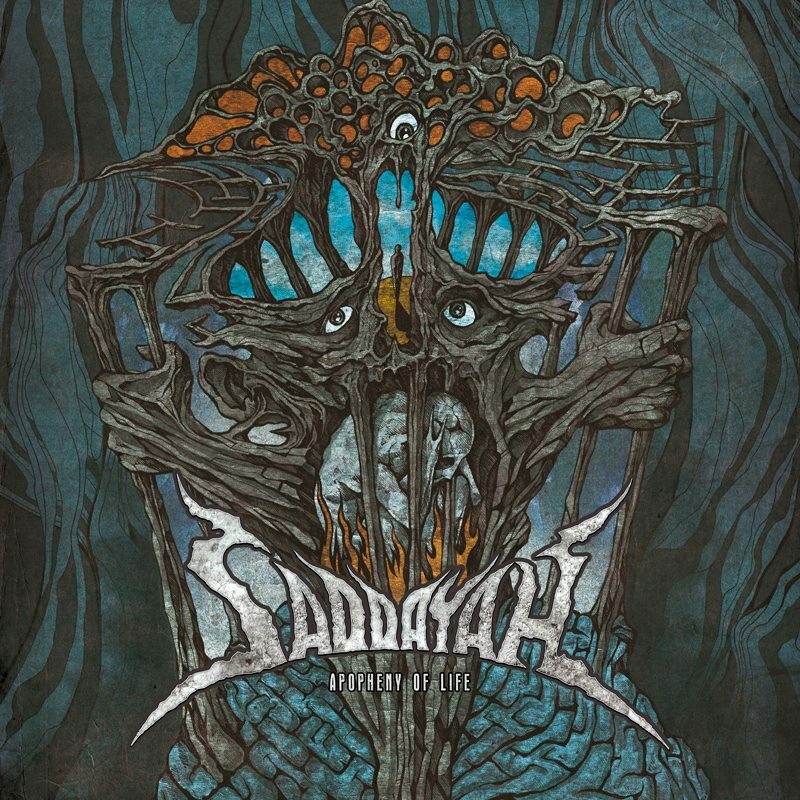 Saddayah recently announced their collaboration with reputable booking agent Titus Constantinescu (Metal Under Moonlight) hence 'Apopheny of Life' is set to be released September 7th, 2018 in Bucharest (https://www.facebook.com/events/2035682246470549/) gig followed by an extensive national and international tour.